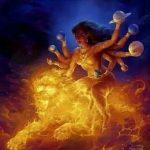 CARTOON RAMAYANA – Dipika – The Light in your Spiritual Life. All glories to our eternal Parents Shree-Shree Sita Raam and the wonderful servants of the Supreme Couple. Please click on the link below to view the cartoon video “Ramayana” and love our culture even more. 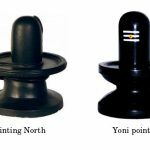 Which Direction should the Yoni on the Lingam point – NORTH or SOUTH?